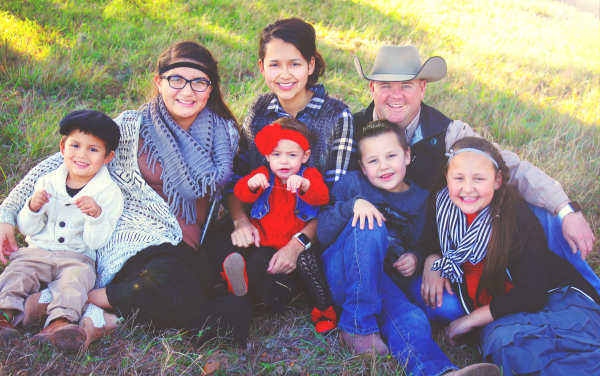 Cody Dupler and family, owners of Texas Ranch & Ponds have consistently provided their customers with straightforward service with integrity and results! Allow our family to provide you with your Texas Ranch & Pond needs! Texas Ranch and Ponds has provided the Agricultural ranch and pond services to land owners since 2011. © 2016 Texas Ranch and Ponds All Rights Reserved.